Indianapolis is a beautiful city with rivers and canals, trees and flowers and parks, an imposing modern city center, horse drawn carriages and patriotic sculptures, a modern zoo and a fantastic 3-D Imax theatre ... and much more. While the Cross Roads riders covered the 55 miles from Crawfordsville to Indianapolis, I drove straight to the hotel, unloaded the Sirrus and went for a ride along the White River Trail. I had just completed my ride and decided to wait for the group at the junction of the Trail and the Walking Bridge, managing to reach my post a few minutes before the first riders appeared. After a quick lunch, Emil, Adam and I took in an amazing show at the IMAX theater at the Indiana State Museum. 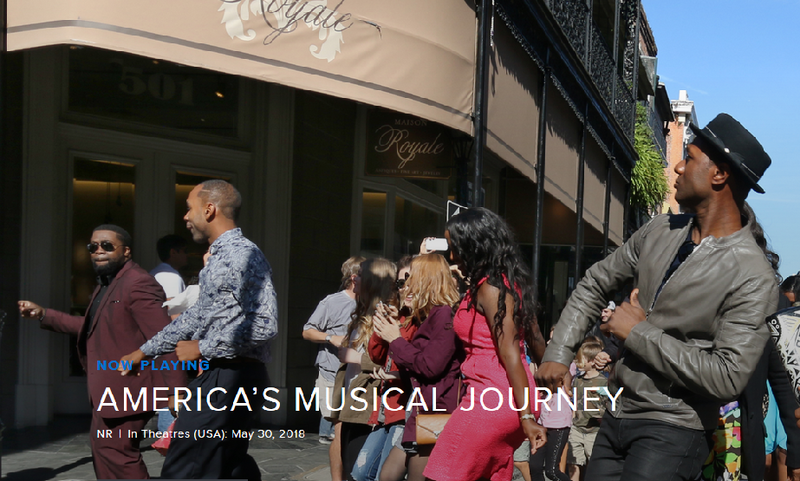 "American Musical Journey" told the story of how music developed under the influence of the many immigrants to this country. The popular singer, Aloe Blacc travels through the cities, seeking out the different musical styles and their origins. Dinner was at a popular Italian restaurant and Emil was happy to get some pasta. A good glass of wine followed by real espresso and a dash of Sambucca made the meal quite enjoyable. However, a "Verdauungsspaziergang" was really necessary, so we strolled around downtown and took in the sights. It was a pleasure meeting you both for lunch. Be safe on your journey.